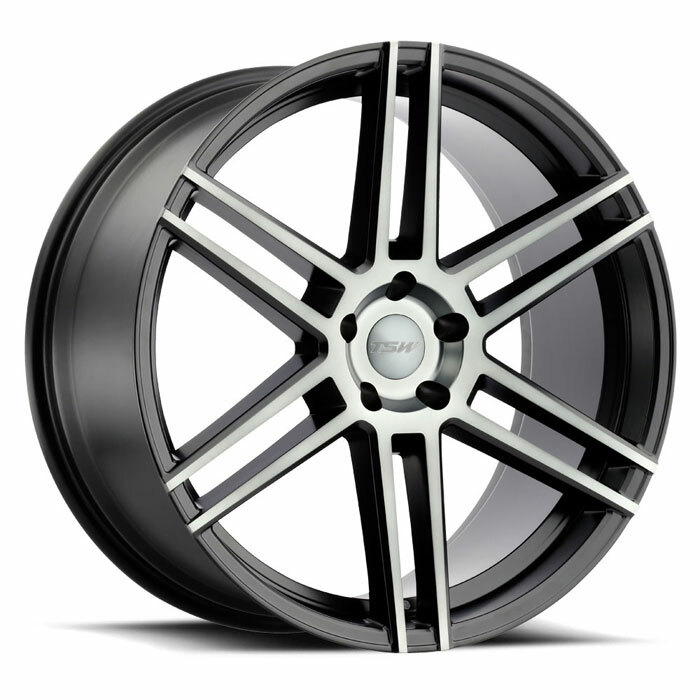 TSW designs and engineers a range of aftermarket wheels. 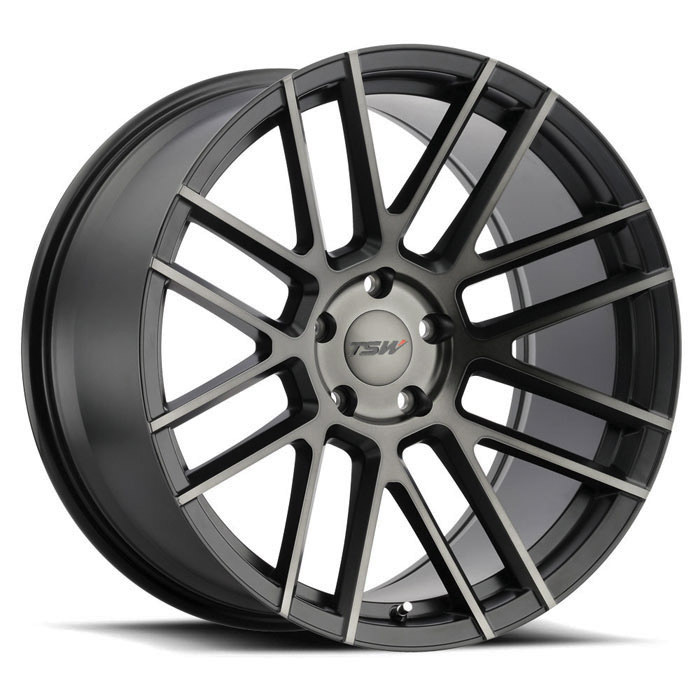 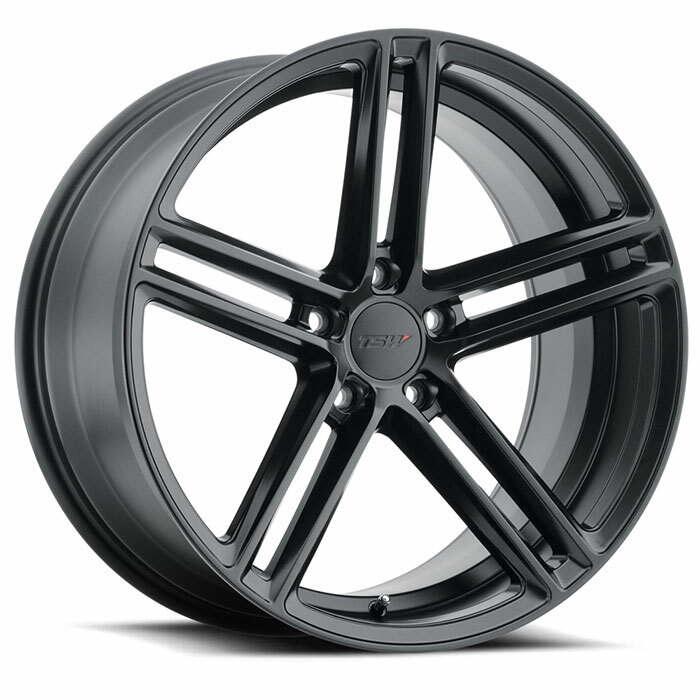 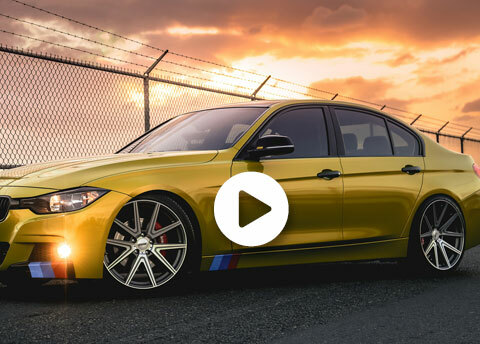 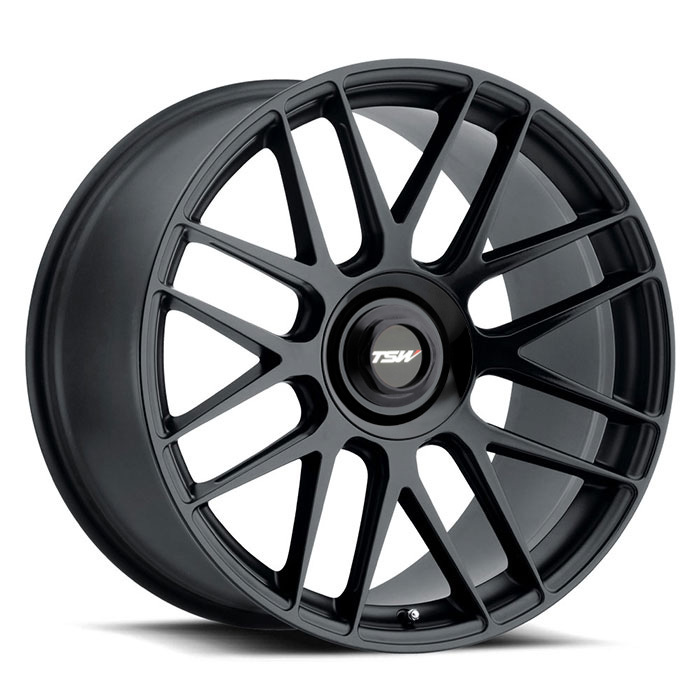 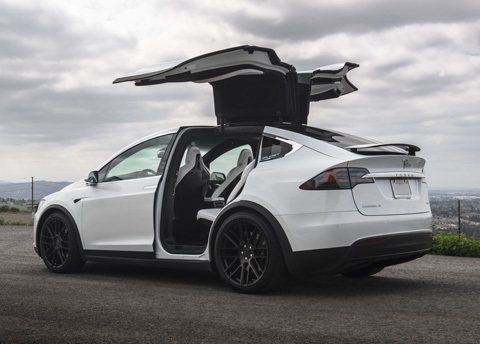 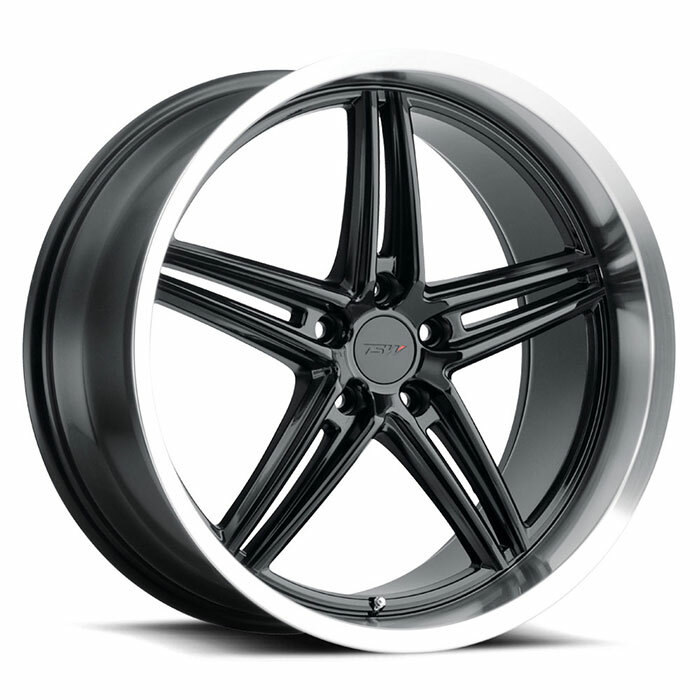 We’re obsessed with quality and passionate about designing high performance custom wheels for your vehicle. 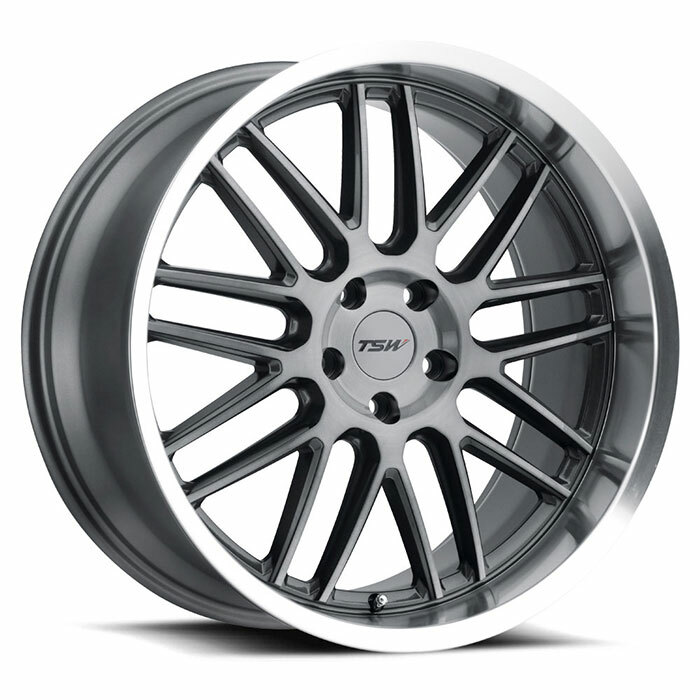 TSW Alloy Wheels designs and engineers a range of staggered aftermarket wheels to fit your car or SUV. 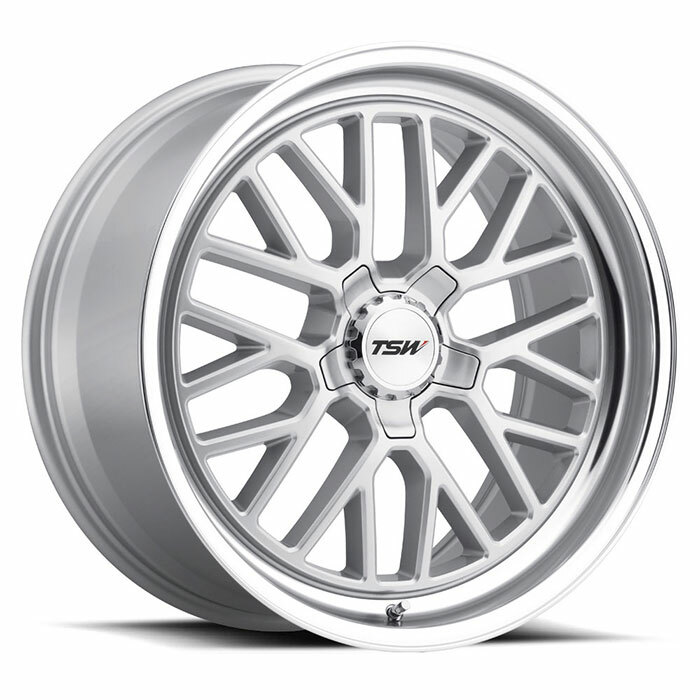 Nothing sets your car or SUV apart like a new set of distinctive custom wheels from TSW. 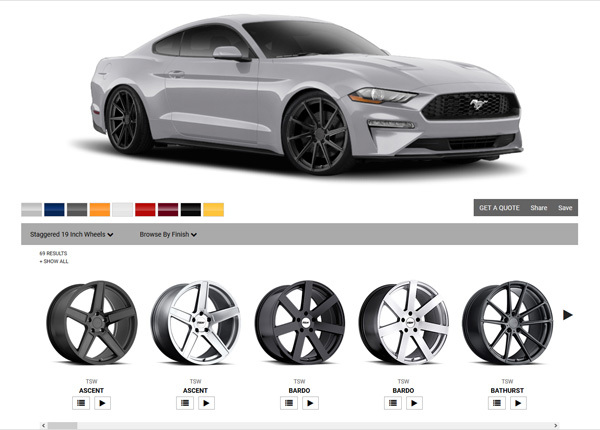 Make a bold statement by choosing just the right design, finish and size from our collection of light alloy aftermarket wheels. You’ll discover that our wheels are as remarkable for their uncompromised quality, precision engineering, advanced materials and revolutionary manufacturing processes as they are for their stunning designs. 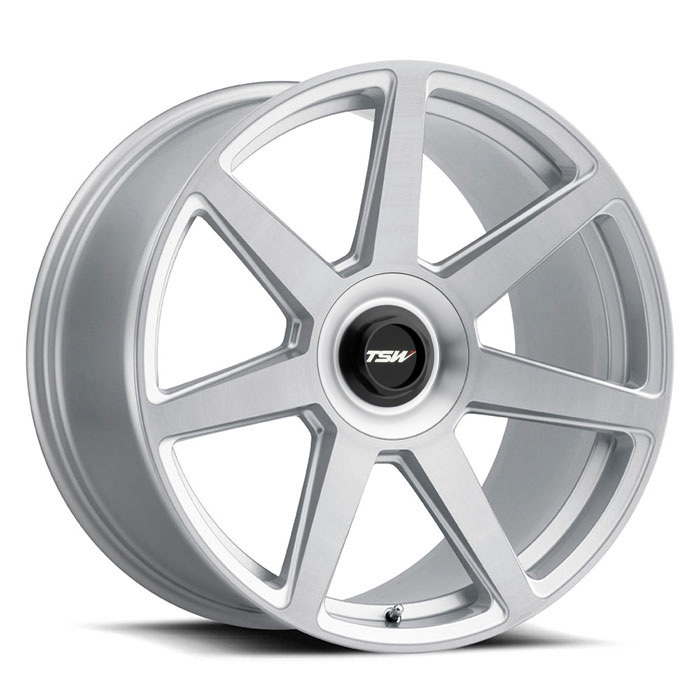 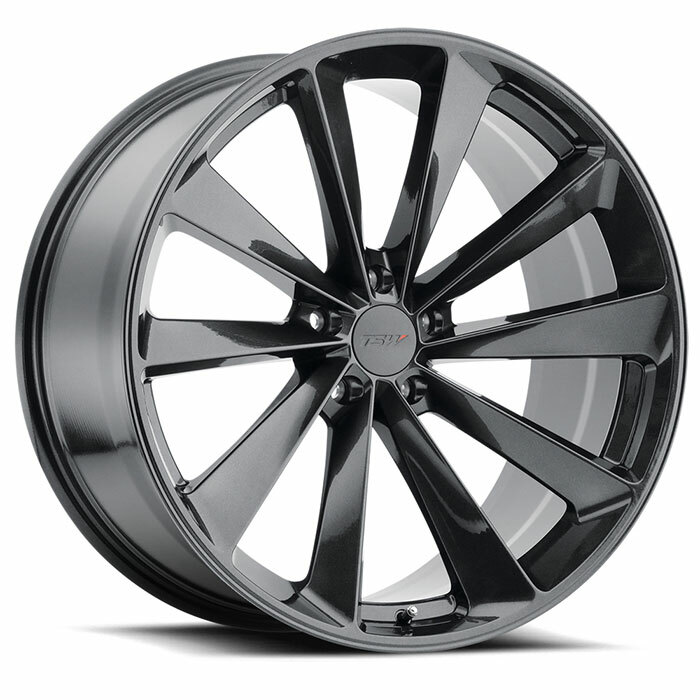 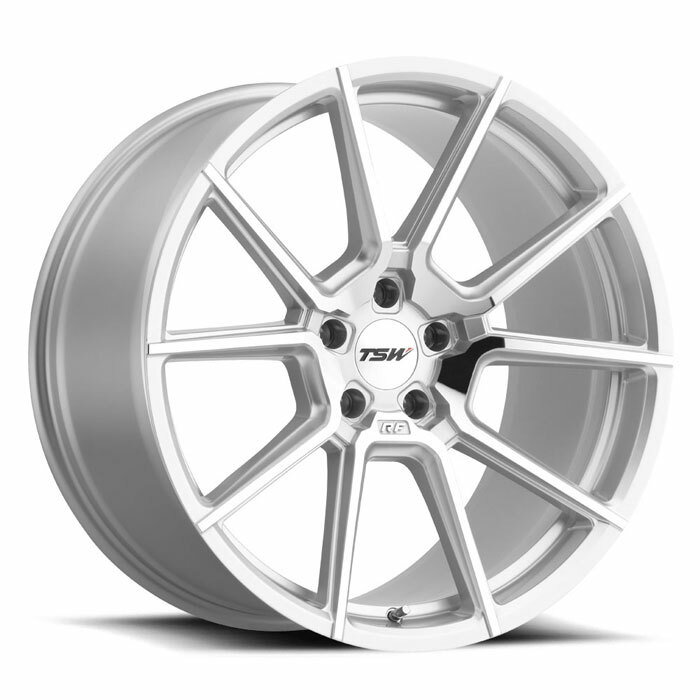 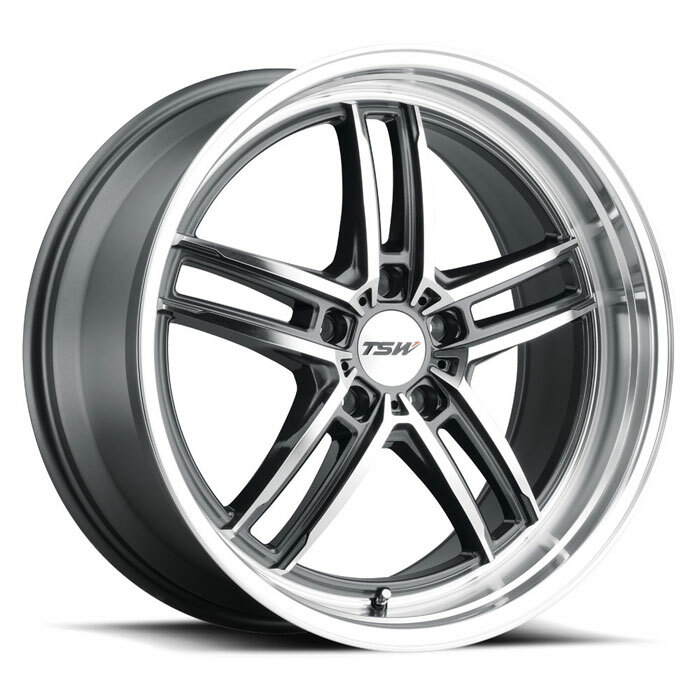 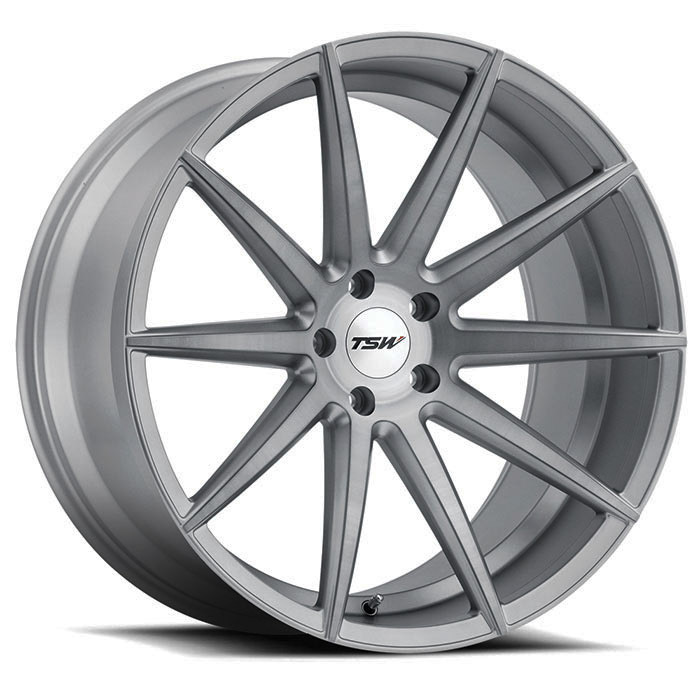 To fine-tune your TSW Alloy Wheels search, go to our inventory page.